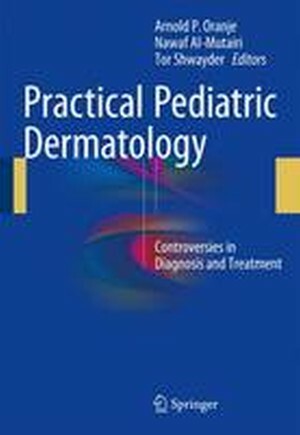 This book presents a selection of controversial issues of practical importance in pediatric dermatology with the aim of enabling the reader to adopt a well-balanced and evidence-based approach to the management of dermatological disorders encountered during childhood. It is not, therefore, structured according to a basic disease classification; rather it addresses a series of dilemmas in the diagnosis and treatment of a wide range of conditions, including inflammatory disorders, tumors, immune and autoimmune disorders. In addition to areas of debate in the management of individual conditions, controversies in the use of particular types of treatment, for example retinoids, cyclosporin, acyclovir, and laser therapy, are considered and relevant psychological aspects are discussed. Practical Pediatric Dermatology will assist pediatricians and dermatologists in decision making during daily clinical practice.